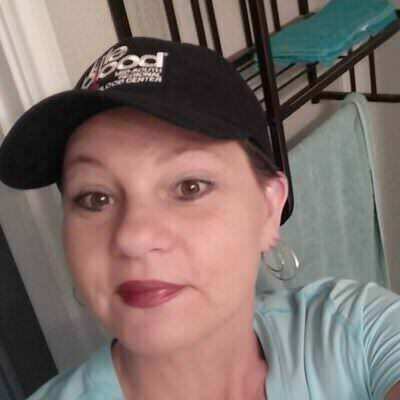 Looking to find other female truckers to connect with to become friends. I recently graduated through a well known trucking company and would like to become friends with other women truckers. Oh, and I am a single/gay woman! If you have a problem with that, then no use in connecting. Not really looking for dates, etc. ; those are circumstances that happens when the time is right. MEN: Please do not contact me with offers to turn me straight, or for threesomes! I am NOT interested! I do not hate men. I am just not interested in dating them. To become the best I can be and MORE! I like to observe people and take in their personalities. I do not judge others by what they are like. But, I have found that the little things are what irritate me. That being said, I can get along with just about anyone that wants to get along. However, building a relationship takes time. I will not rush into a commitment! I would love to enjoy a day at the lake with someone, maybe on the water, walking, talking, exploring, getting to know one another. Just a fun day outdoors.